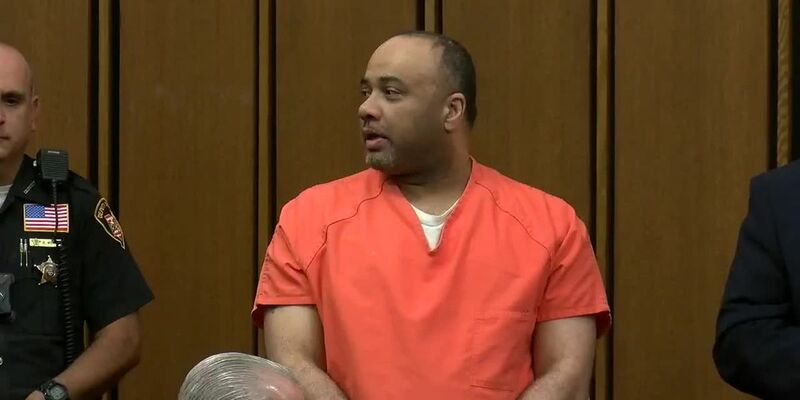 CLEVELAND, OH (WOIO) - A convicted serial killer will spend at least the next three decades behind bars. Robert Rembert Jr. was convicted for voluntary manslaughter of Dadren Lewis in 1997 and served 6 years. On Tuesday, was sentenced to killing four more people. He killed Rena Payne in 1997, his cousin Jerry Rembert, Morgan Nietzel and Kimberly Hall in 2015. There were lots of tears in the courtroom. It was hard for Nietzel’s parents to talk through their tears and grief. “We have a 6 year-old grandson who wants to kill himself to be by his other,” said Nietzel’s father, Robert Thomas.